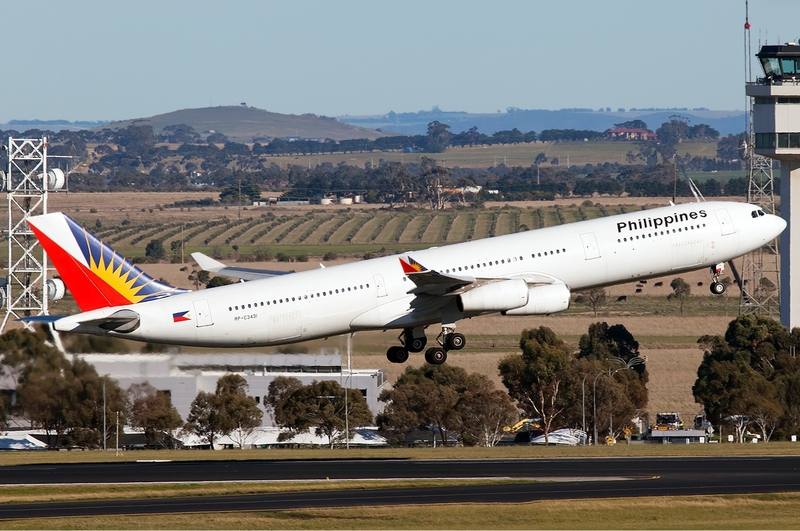 Aviation Updates Philippines - National flag carrier, Philippine Airlines, plans to increase flights between Manila and London starting October 25, 2015. According to the airline, it will add a fifth weekly frequency from the previous four weekly flights to the European destination. The flag carrier will now fly to London Heathrow on Mondays, Wednesdays, Thursdays, Fridays and Sundays, according to airlineroute.net. Flights between the two destinations will be operated by an Airbus A340-300 aircraft. Philippine Airlines Flight PR720 departs the Ninoy Aquino International Airport at 12:45 PM and arrives at London Heathrow Airport at 7:50 PM. The return flight, PAL flight PR 721 departs London at 10:30 PM and arrives back in Manila at 8:15 PM the next day. The airline recently adjusted the time of departure and arrival for the Manila-London Heathrow service to benefit connecting passengers with a more suitable flight schedule. PAL moved the early morning departure of London flights to a more convenient early afternoon departure time. “The change in departure times better suits our customers, especially those connecting from our provincial services,” Philippine Airlines President and Chief Operating Officer, Jaime Bautista said. “This is just one of the many service enhancements passengers can expect as we continue to improve and build up our London operation," he added.